Each month, our Editor-at-Large and Paris resident, Leah Walker, opens her French address book. She’ll share the latest, greatest, little known, classic and up-and-coming finds in her adopted home country. In the Loire-Atlantique department, on the cusp of Brittany, is Domaine de La Bretesche. 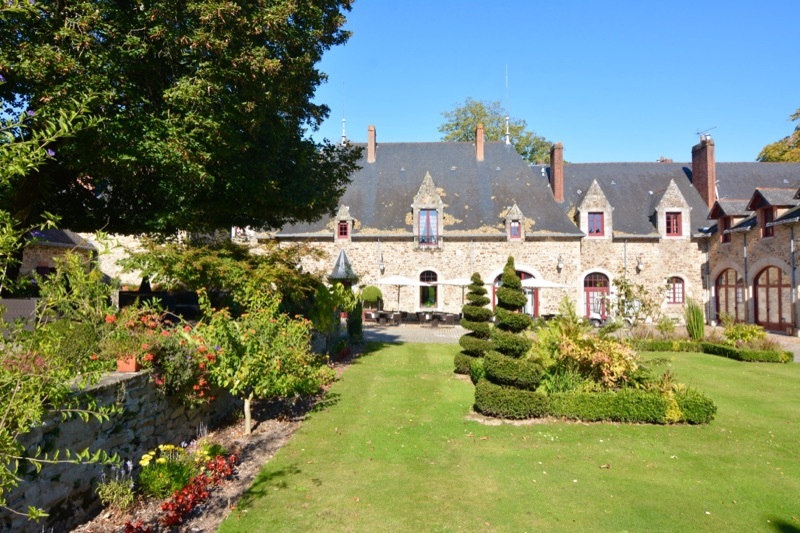 This 15th century château-turned-resort is on the outskirts of Missillac, near Brière Regional Natural Park. As a Relais & Château property owned by Bessé Signature, Domaine de La Bretesche is a welcomed escape in the French countryside. The massive estate has many outbuildings that have been re-purposed, yet still retain their original charm. 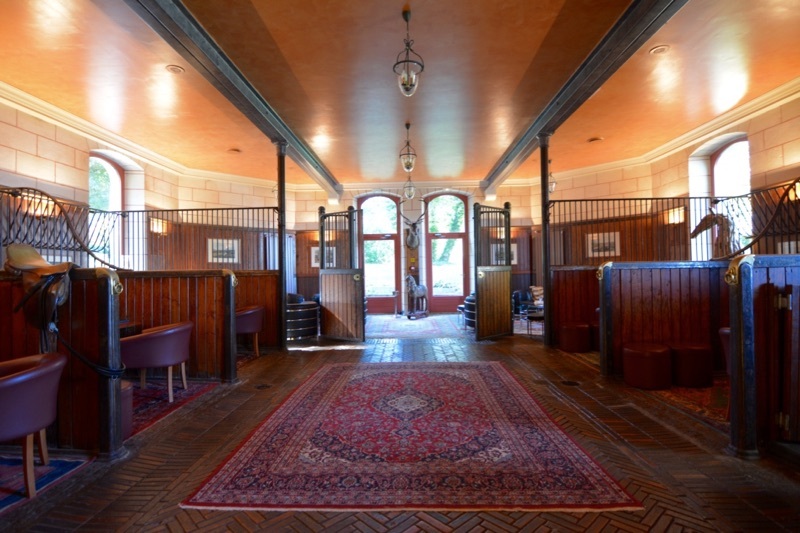 The horse stable is now the bar, complete with the original stalls, as well as marble feed and water troughs. The former washing house is now a place for meetings and conventions. Domaine de La Bretesche is a step back in time with every modern luxury—an 18-hole golf course designed by Henry Cotton, indoor and outdoor pools and the Cour Carrée spa, which features the first infrared sauna in France. Awarded one star by Michelin, Le Montaigu is a gourmet delight, offering dishes made with local ingredients and seafood from the nearby sea. 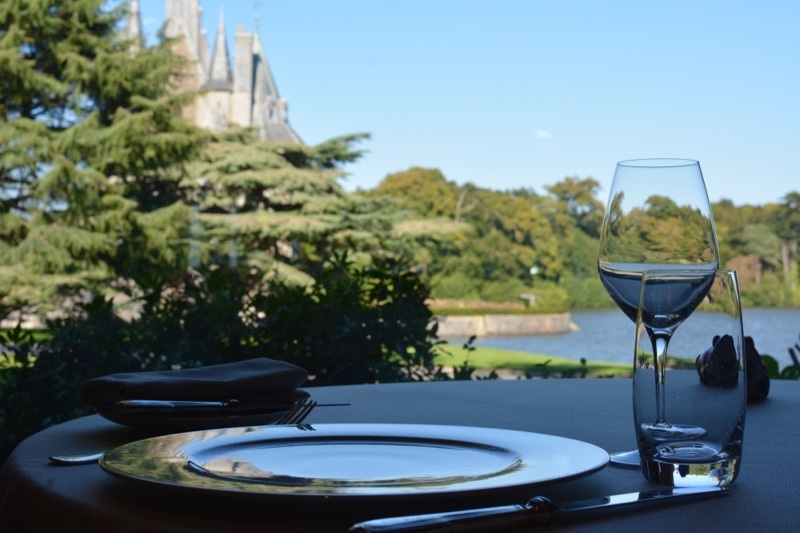 The dining room is casually elegant and overlooks the historical Chateau de la Bretesche and its lake. Paris is magical almost any time of the year, but there is something very special about the Christmas season; the City of Light is even brighter. The Champs-Élysées, Place Vendôme and Rue Saint-Honoré are dripping with lights, as are neighborhoods such as Montmartre, the Marais and Saint-Germain-des-Prés. Along Boulevard Haussmann, the window displays at Printemps and Galeries Lafayette are always spectacular, but also worth a visit is the massive tree inside Galeries Lafayette. 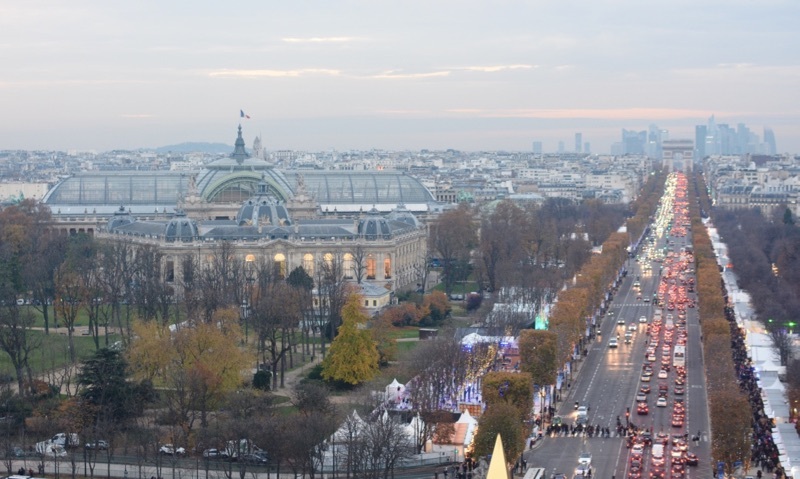 One of the many Christmas markets is found from Place de la Concorde to Rond-point des Champs-Élysées. The rows of wooden chalets sell everything from food to arts and crafts. Along the city’s Historical Axis in Place de la Concorde is La Grande Roue. As part of the Christmas landscape since 2000, the giant Ferris wheel offers a marvelous view of the city, especially during the Golden Hour. Stop by Notre-Dame, Madeleine and Sacré-Coeur to see the nativity scenes. They change each year, ranging from contemporary to traditional. If you think Paris is the capital of cuisine in France then you’d be wrong. That title goes to Lyon, as any good Parisian will admit. 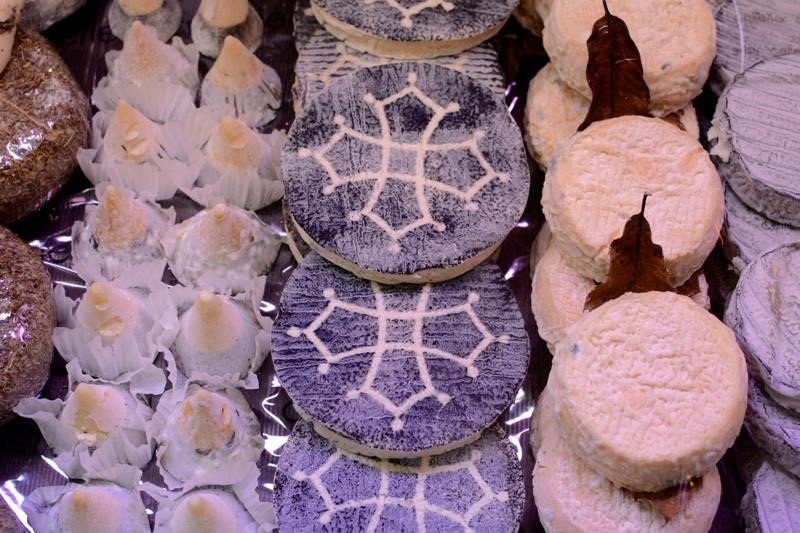 With over a dozen Michelin-starred restaurants and an all-star roster of chefs, Lyon has cemented its place in French food lore. 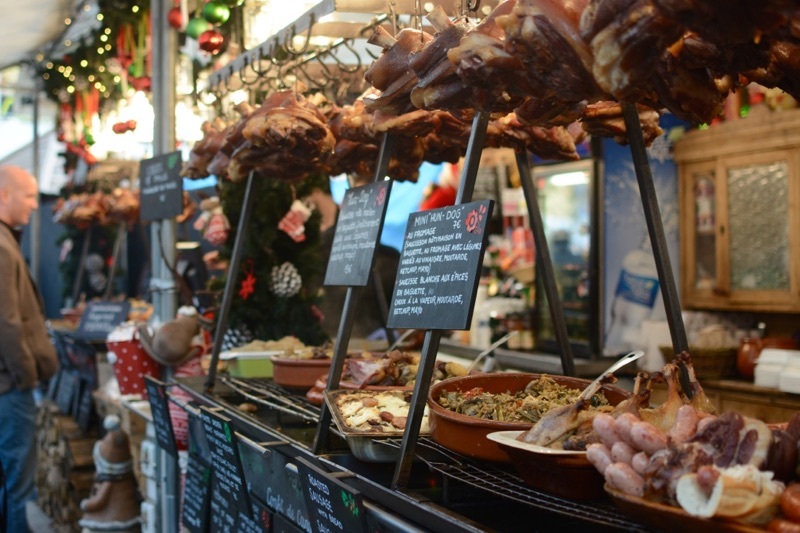 Named after one of its favorite sons, Les Halles de Lyon Paul Bocuse is a temple to Lyonaese food. Along Paris’ bustling Rue de Rivoli, across from the Tuileries Garden, is Hôtel Le Meurice. As one of the city’s Palace Hotels, Le Meurice is just as elegant and exquisite as you’d imagine. Of course, the beauty also extends to the hotel’s food. 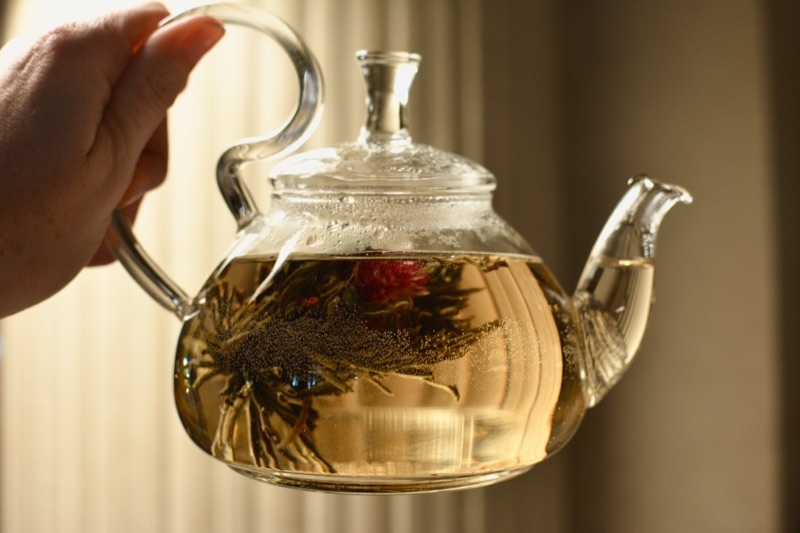 Beyond the three-star Michelin restaurant by Alain Ducasse, Le Meurice has an exceptional tea time. 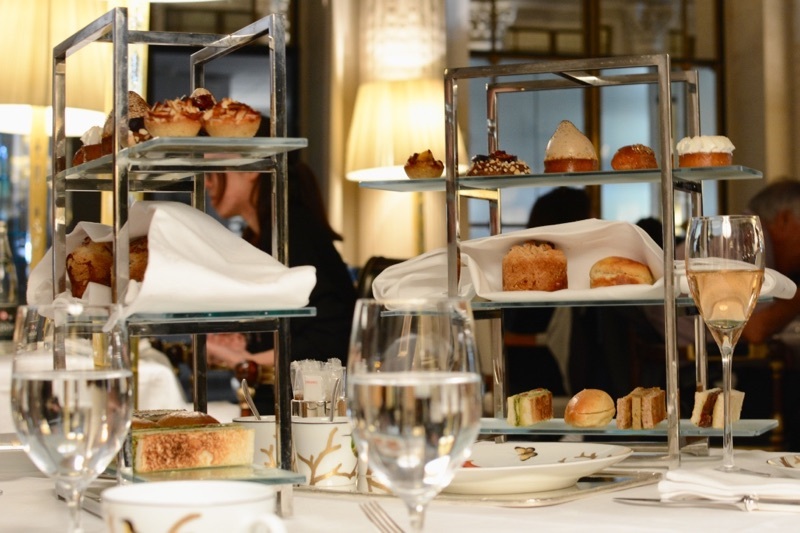 Served in Le Dalí, a space designed by Philippe Starck and named after one of the hotel’s most famous former guests, tea time at Le Meurice is more than just tea. It’s an event. 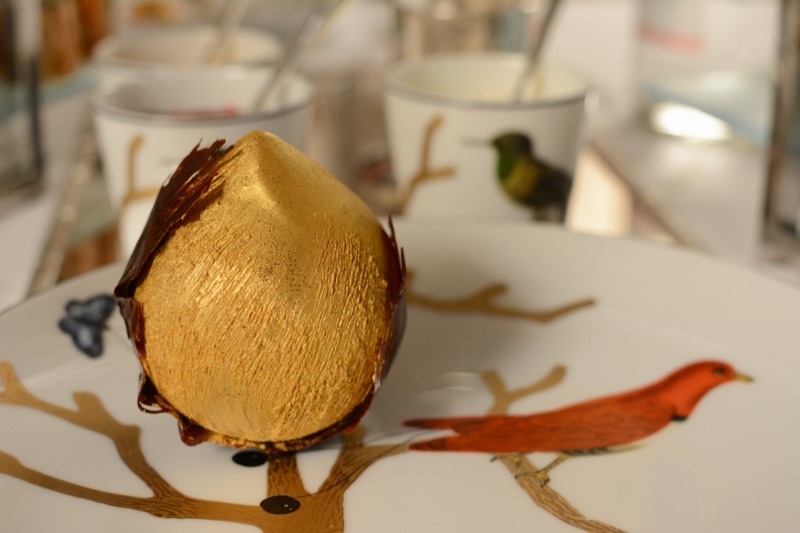 Beneath the massive canvas painted by Arna Starck is where the pastry chef, Cédric Grolet, showcases his artistry in the form of sugar, chocolate and crème. Only in his early 30s, Grolet was named the French pastry chef of the year for 2015. 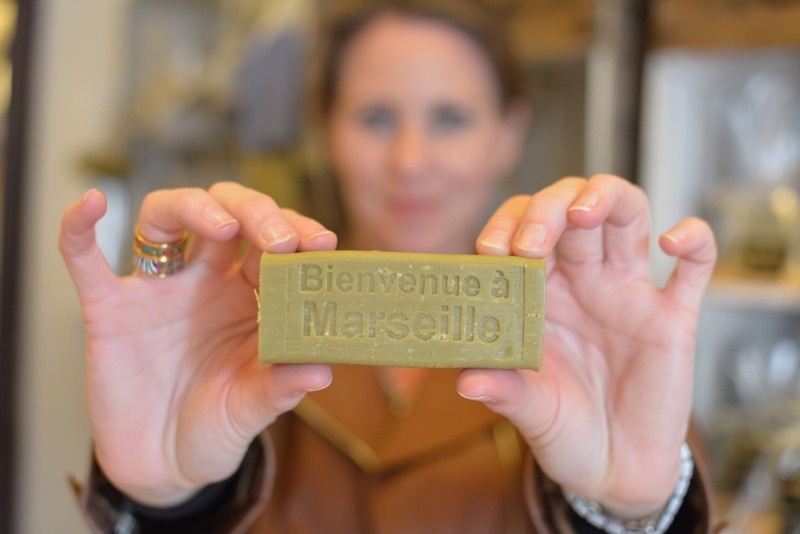 The words Marseille and soap are now synonymous, thanks to Middle Eastern trade in the 11th century. 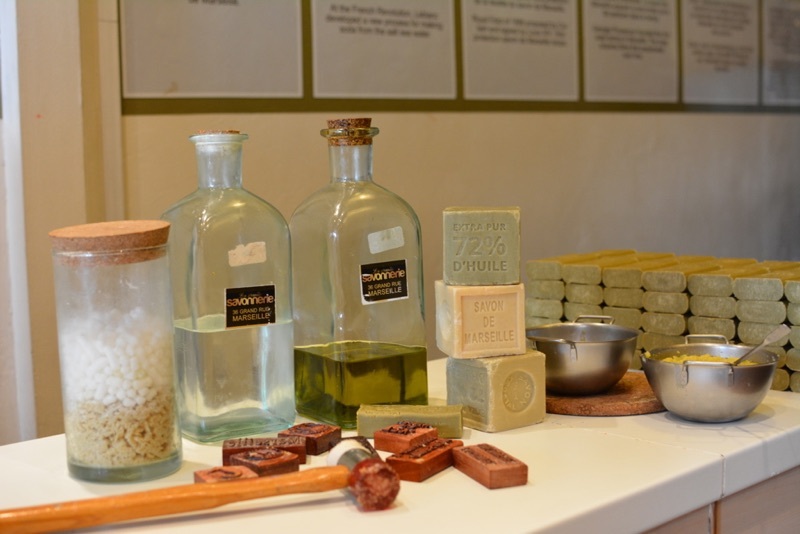 However, it wasn’t until the 16th century that the first savon factory in Marseille was created. A royal edict from King Louis XIV and a Gold Star at the 1855 World Exhibition in Paris helped perpetuate the French product’s worldwide reputation. Made with 72% vegetable oil, savon de Marseille is traditionally made in cauldrons. Today, there are only five soap masters in France making it in the traditional manner, including one at La Grande Savonnerie. One of the questions I am asked most is: “Where should I eat in Paris?” Inevitably, I draw a blank. 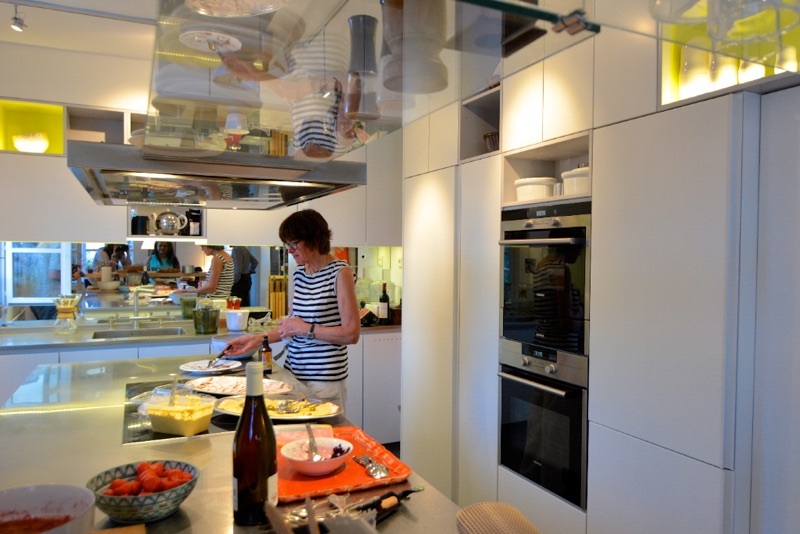 With hundreds of good (and thousands of average) places in which to dine in the City of Light, giving restaurant suggestions is quite difficult. However, I think that a meal is just as much about the experience as the actual food. And since I’m a sucker for new experiences and the somewhat unconventional, I say give VizEat a try. 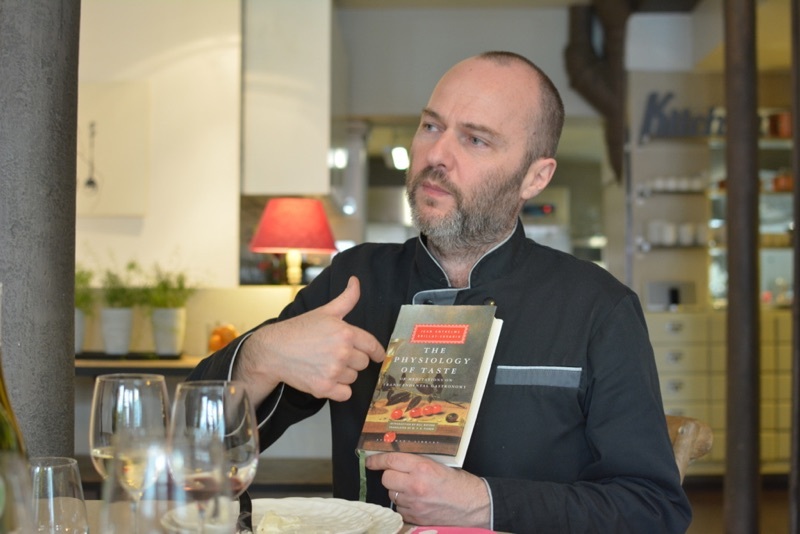 A man with a PhD in Chemical Engineering isn’t the person you’d expect to open a cooking school, but this is France where food is more than sustenance; it’s a passion. 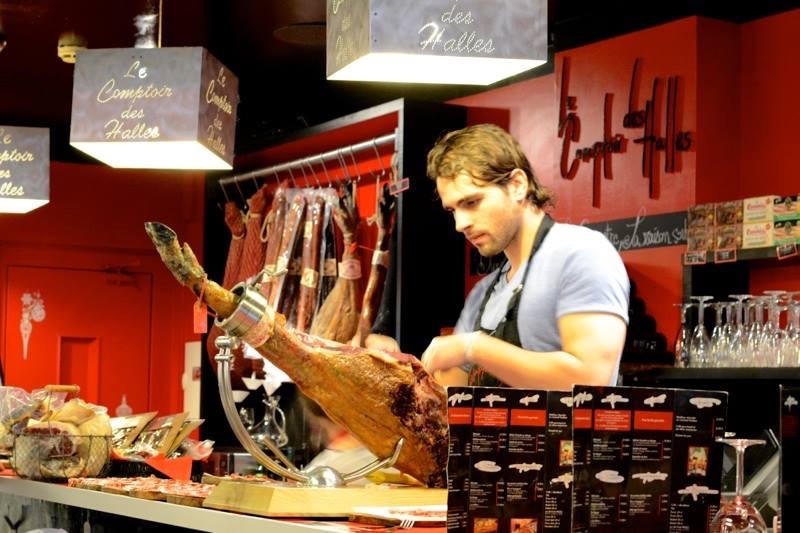 After living and working abroad for a decade, Fred Pouillot left his corporate life to return to his home country and eventually created Le Foodist. 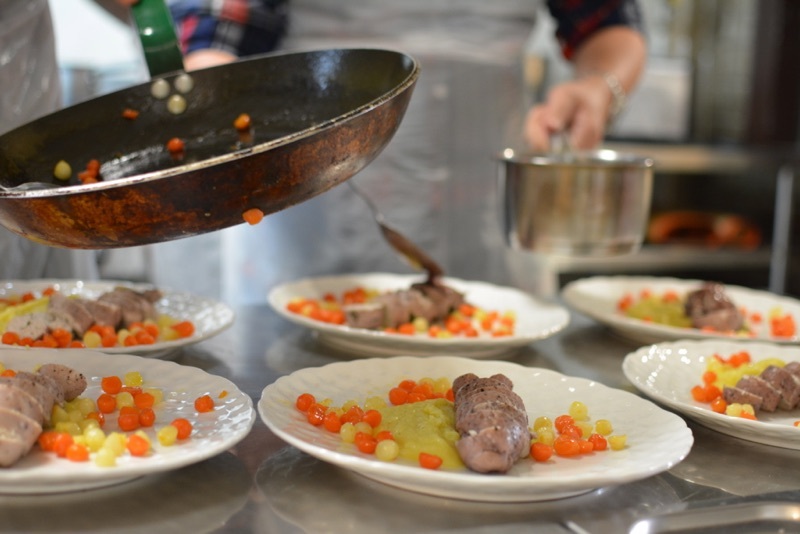 Part historian, storyteller and chef, Pouillot has assembled a team of experts, including his British-born wife, Amanda, to offer a variety of cooking experiences. 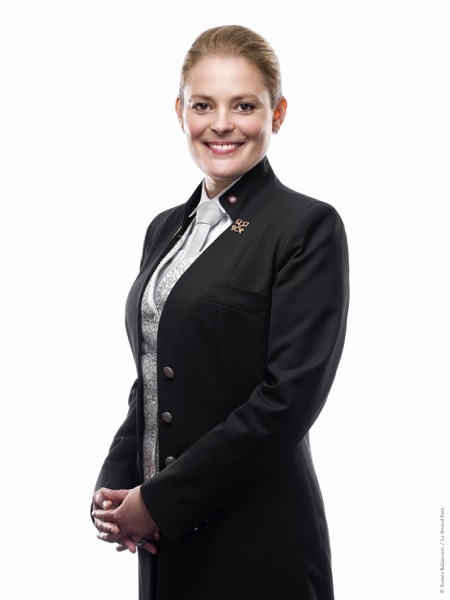 I sat down with Sonia Papet, the Head Concierge at Le Bristol in Paris, for insight on some of her favorite things from the City of Light. SP: Regarding fashion, now the Parisians don’t want to have brands on their clothes. Maybe it’s a small designer learned about through others. For instance, there’s a designer from Bordeaux with a shop near Le Bon Marché only selling scarves. Hermès is nice, but you have many people having the same thing. I think uniqueness is something that more and more people are looking for, especially because of the Internet. In regard to food, there are restaurants that are only around for a few months or have a guest chef appearing for a week or a month. More and more, chefs are doing this.